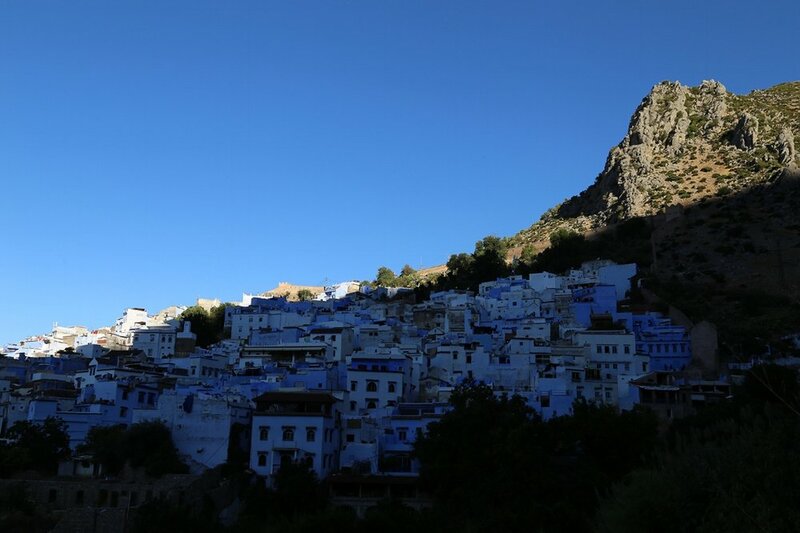 I visited Tangier in northern Morocco in early October and spent a night in Chefchaouen, a beautiful small town with blue washed buildings, nestled in the Rif mountains. When I was a young child I had got lost on the beach in Tangier and was fortunately found an hour later. I had always wanted to go back and explore and it was wonderful to be there. While I was there, the London Independent Photography annual exhibition had opened at Espacio Gallery, London, and I came back in time to catch the last day. The exhibition had been selected by Tom Lovelace, Hazel Watts, and Wendy McMurdo and curated by Krasimira Butseva. I was happy to have one of my Unseen Landscape photographs selected, and really enjoyed looking around the exhibition and meeting a few of the photographers. 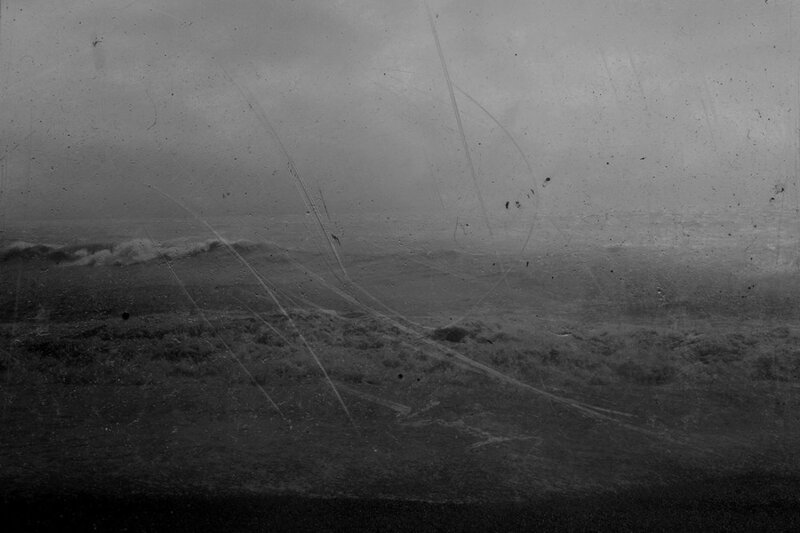 A couple of days ago I was happy to find out that I was an awardee of the Julia Margaret Cameron Award in the Landscapes and Seascapes category with my series Sea Level. This year is the 12th edition of the award which invites women photographers worldwide to submit work to a variety of different categories and 760 photographers from 72 countries had submitted 5,800 photographs for consideration. The award was juried by Julia Fullerton-Batten, Andrea Star-Reese and Laura Pannack. The full list of awards are on their website and all the finalists will receive an invitation to exhibit in Barcelona next year.